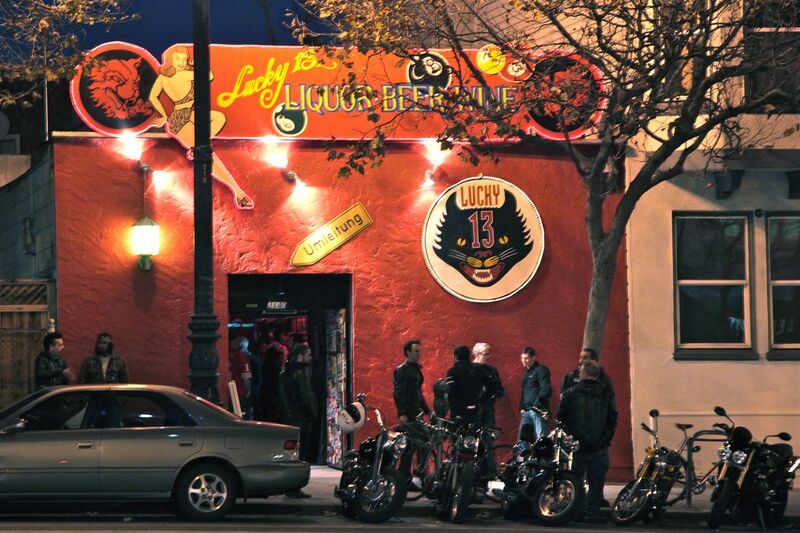 Next Saturday, beloved bar Lucky 13 (2140 Market St.) will celebrate 25 years of business. The milestone is an unexpected one for the neighborhood dive, which has been on the chopping block for several years as developers propose various housing projects for its prime patch of Market Street real estate. Hoodline first broke the story of the bar’s impending closure back in May 2017. At the time, developers were seeking to demolish Lucky 13 and its patio to build a five-story, 28-unit apartment building with 2,900 square feet of ground-floor commercial space. Later that year, the property was put up for sale, and the transaction was completed in spring 2018. According to SF Planning documents from December, the current plan is to construct an eight-story, 33-unit building on the site of the bar, with a mixture of commercial, community and office space on the ground floor. The building will have bicycle parking, but no car parking, given the proximity of the Church Muni metro stop. 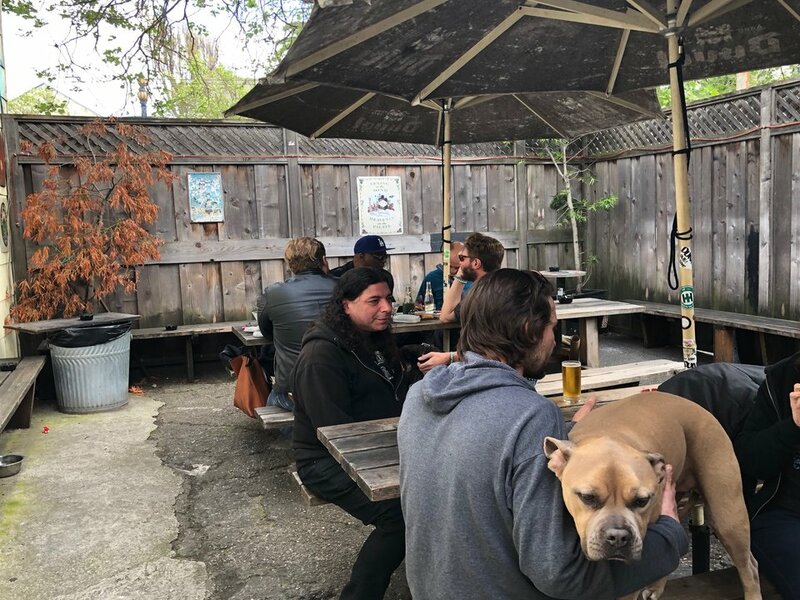 When Lucky 13 first opened in 1994, it was run by Horst “Hans” Grahlmann, who also opened the Mission’s Zeitgeist (which was originally called Rainbow Cattle Company, and eventually expanded to Guerneville under that name). According to bar manager Martin Kraenkel, Grahlmann’s 1998 death was the first of many obstacles to Lucky 13’s continued operation. 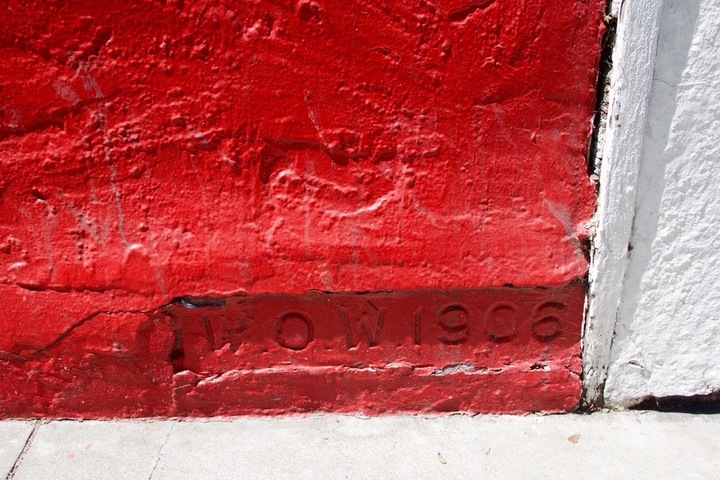 Sharp-eyed bargoers may have noticed the bar’s facade is imprinted with ‘W.O.W 1906.’ 1906 was the year it was constructed, while the ‘W.O.W.’ stands for Woodmen of the World, a fraternal benefit society during the turn of the century for woodworkers. There used to be 18 Woodmen clubhouses in San Francisco, but Lucky 13’s building is the last one remaining. The building has been marked by the city as a historical resource, but since it lacks landmark status, there’s nothing to protect it from demolition. The space also ties deeply into the city’s LGBT history. In the 1970s, it was a popular gay dance club that underwent several name changes, including Alfie’s, The Mind Shaft, The Prism, 2140 Market, High Chaparral, The Corral, and The Industrial Dance Company. The bar’s anniversary is notable for many of the employees, some of whom have worked there for decades. Kraenkel has been working at Lucky 13 for 22 years, while bartender Laura Blades has been around for all 25 — she actually worked the very first shift the day the bar opened its doors. How long the bar will continue to survive remains up in the air. With a new buyer and a new proposal for construction, the development will have to go through the permitting process with Planning again, further delaying Lucky 13’s demolition. 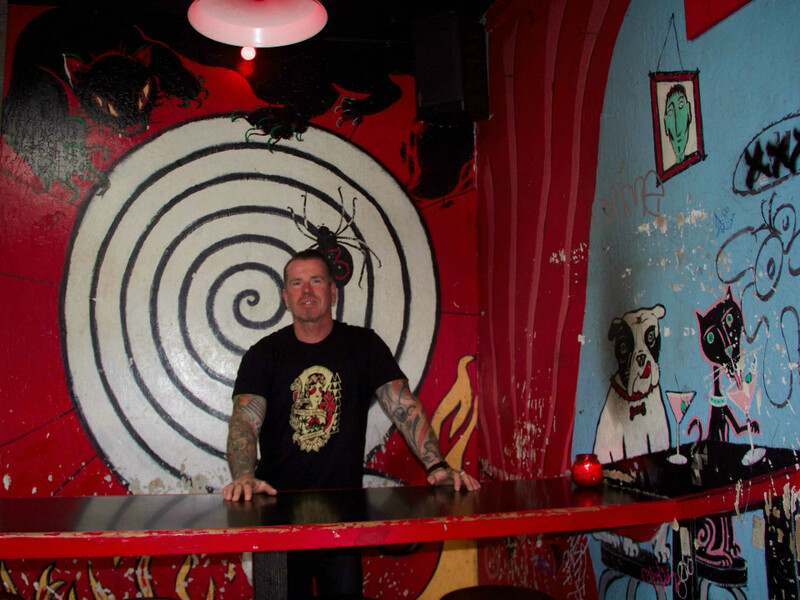 “As far as I know, the bar isn’t going anywhere in 2019,” Kraenkel said, adding that it could be another year or more before it closes. In the meantime, the staff is celebrating with a 25th-anniversary party next Saturday, April 13. Natas BBQ will cater the event, which will feature drink specials, contortionists and special-edition merchandise such as stickers, patche, and T-shirts.